Tapirulan Cultural Association has recently opened registration for their 14th Illustrators Contest – CAOS – and is currently accepting work for 2018. For someone it represents the origin of all things, for others it is only the state in which they find their own desk; for someone it is a mathematical and physical theory that can understand only those who have an incredibly high IQ, for others it represents the emblem of the society in which we live. 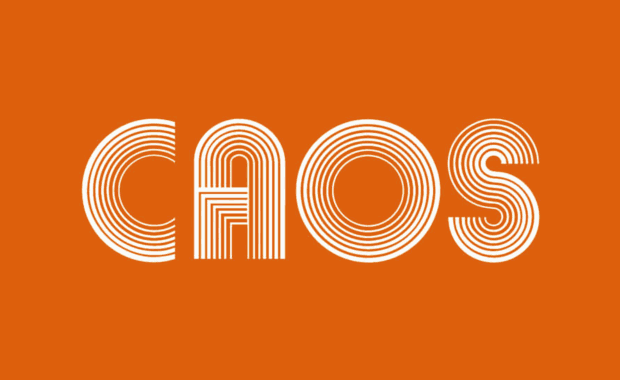 We are talking about the CAOS, or CHAOS if you prefer. But we are also talking about the theme of the 14th edition of the Tapirulan illustrator contest. Any artist from any part of the world can enroll by sending a single illustration of square format, made in any technique. The first prize, awarded by the competition jury (chaired by Mordillo), is 2,500 Euro and an invitation for a solo exhibition show in the Tapirulan gallery. Another prize of 500 Euro will also be awarded by public online voting. All selected authors will have their work exhibited in Italy, in Cremona, from 8 December 2018 to 3 February 2019 and then in Genova-Nervi between March and June 2019. Twelve (12) of the selected authors will have their work included in the Tapirulan calendar 2019. The purpose of the Tapirulan contest is not only to award an illustrator, but also to produce an exciting show, attract visitors and focus public attention on illustration as a profession. A rich and colorful exhibition made up of three sections: the 48 images selected by the jury, the winning illustrations from previous editions, and finally, the work of the illustrator who chaired the Jury (Guillermo Mordillo). The result is an exhibition of approximately 200 works. The subscription fee is 15 Euro.